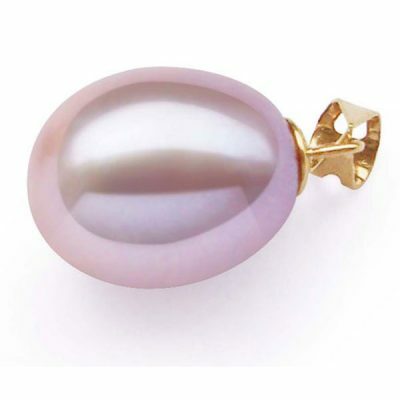 Please note: This free pearl pendant can only come as part of your online pearl order with other items. It is our way of saying thank you as a free gift from us and a penny is for our inventory purpose only. We will not be able to honor the free pendant if it is a phone order or without any other item in your cart. Thank you for your understanding. 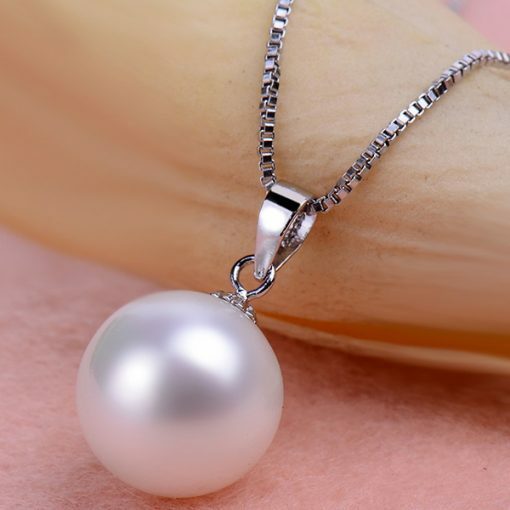 The south sea shell pearl pendants comes in all sized pearls and various colors, The pendant is also made of 925 pure sterling silver settings with 18k white gold for sensitive skin and prevent it from tarnishing. It is perfect for any outfit. Each order comes with one southsea shell pearl pendant in 925 sterling silver. Also available are ZEAZ1029 for a pair of seashell 925 sterling silver dangling pearl earrings for less than $7 or ZEAZ 1030 for a pair of sterling silver studs earrings. 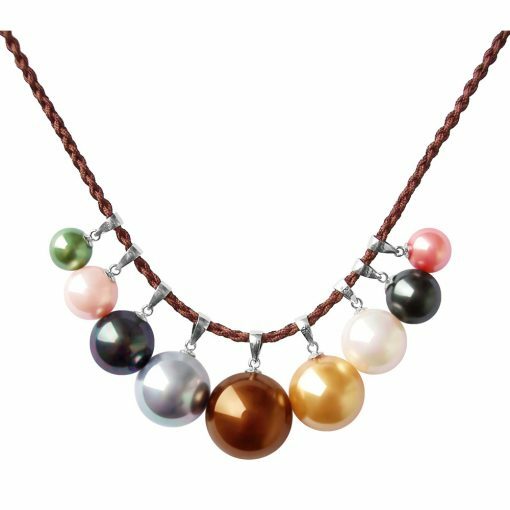 Although the pendant only has 1 pearl as the first picture shows, there are quite a few color and sized pearl pendants available, as the last picture shows all the colors in various sizes. A box base metal chain will also be included. 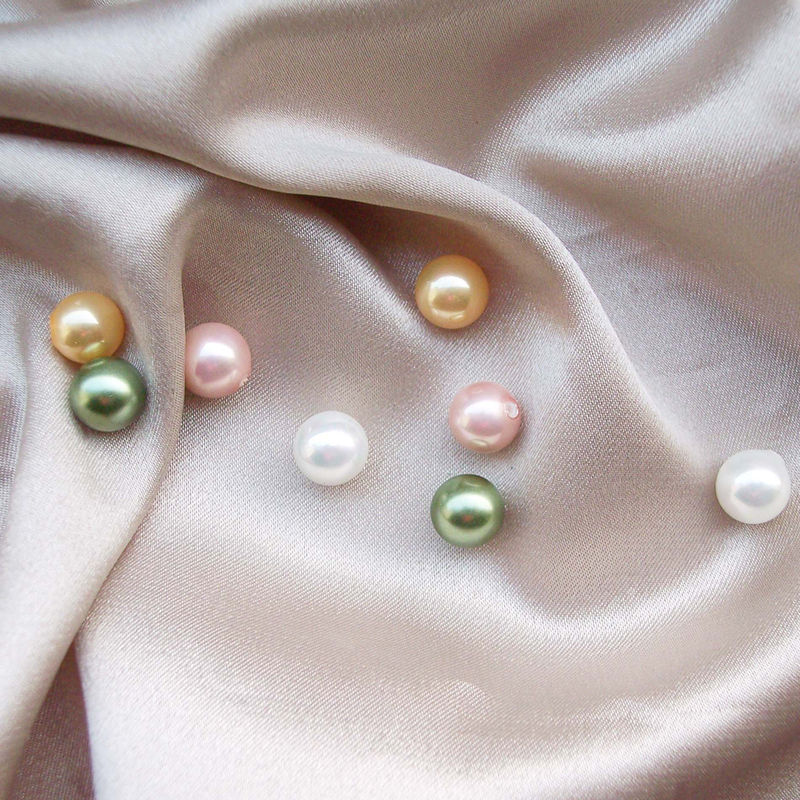 If you have a preference for a particular colored pearls of those, please specify it in the comment field while you are checking out. Otherwise we will pick the color and size randomly for you. 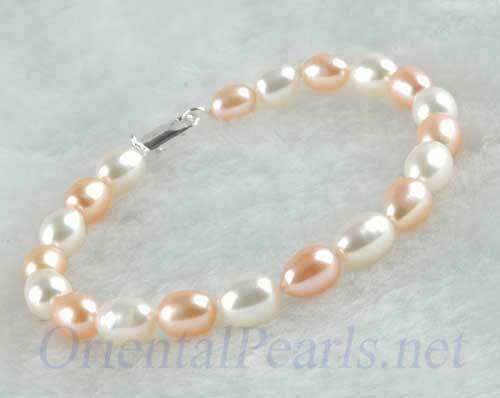 What is a South Sea Shell Pearl? 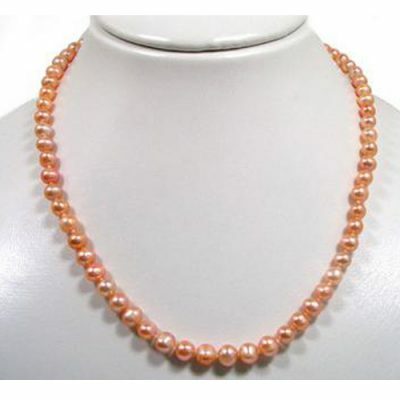 Shell pearls, which are marketed under many brand names, are a pearling industry term for simulated, or replica pearls made from mother of pearl. 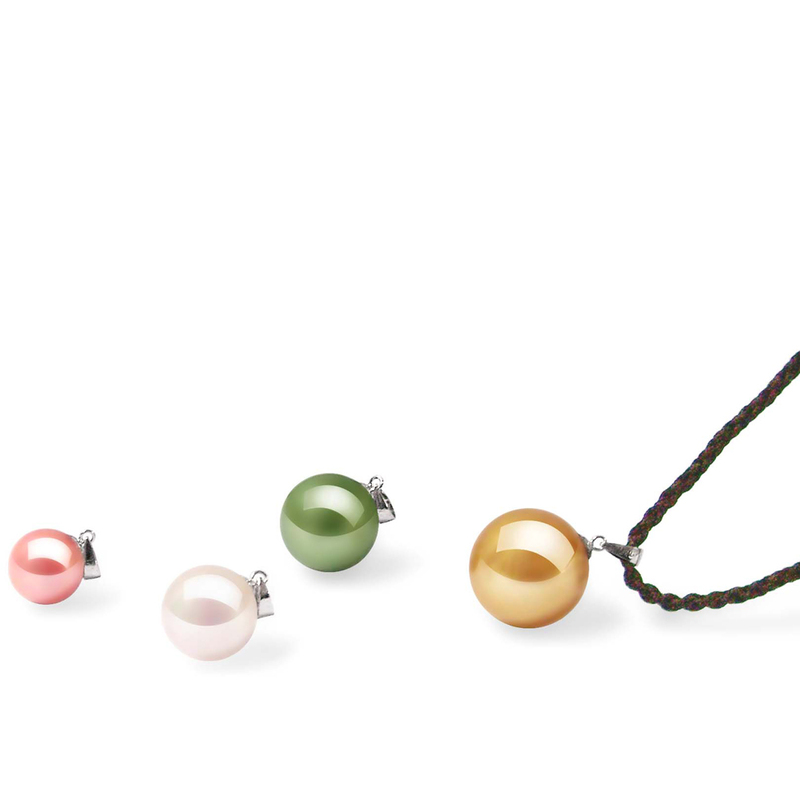 In the case of our South Sea Shell pearls, they’re shell pearls specifically made to simulate South Seas cultured pearls. Shell pearls are made in a factory rather than grown inside an oyster or mussel. They’re considered to be the best quality replicas you can get because they are made from shell, not plastic or glass.